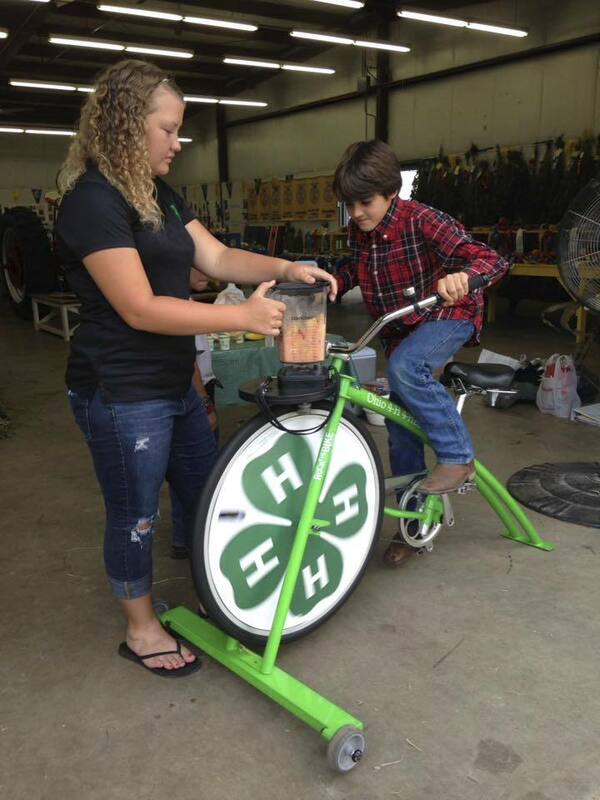 The 4-H Blender Bike is a fun and interactive teaching tool used to communicate healthy living messages such as the importance of incorporating physical activity and a healthy diet full of fruits and vegetables into daily life. The bike is great for attracting participants to health events and exhibits! A Journal of Extension article describing the Blender Bike can be found here. 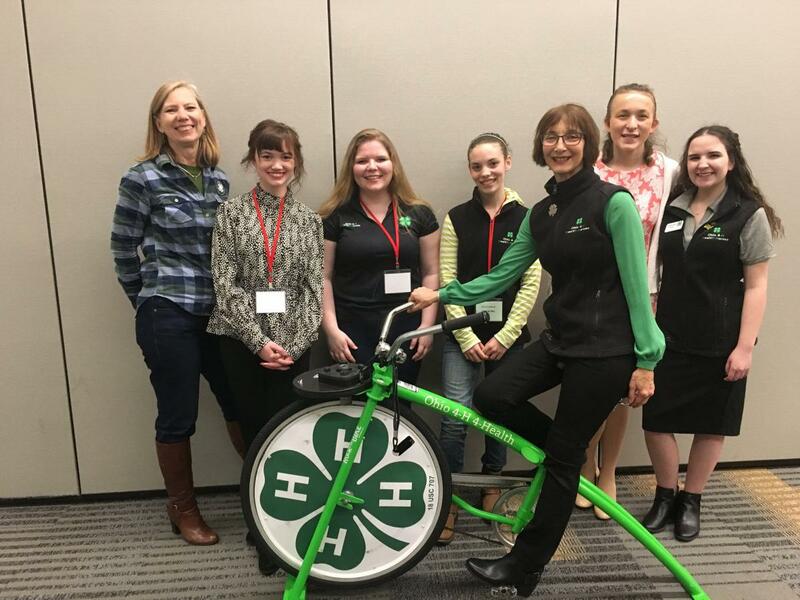 OSU Extention Educators interested in borrowing the 4-H Blender Bike should contact Theresa Ferrari at ferrari.8@osu.edu for availability. *The Blender Bike is currently only available to OSU Extension employees.